We believe it essential to the welfare of our community that its members are able to see the world from multiple perspectives. 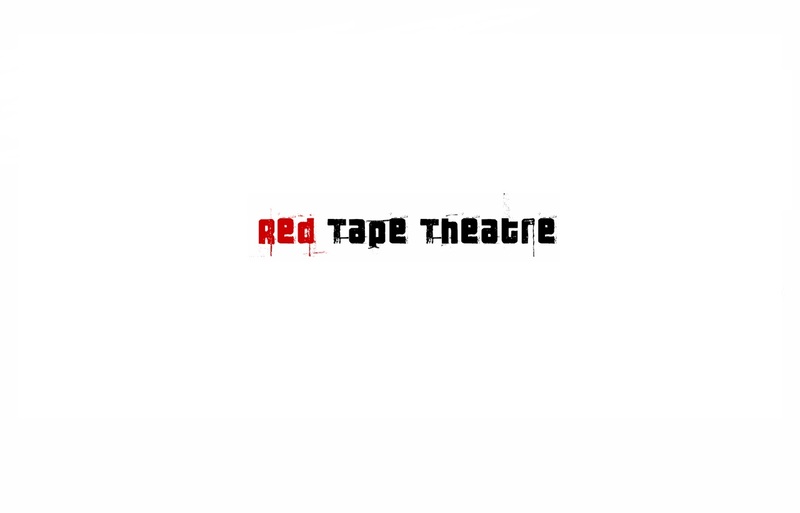 Red Tape Theatre challenges audiences to think differently by disrupting expectations and by redefining the boundaries of the theatrical event. We apply our unique visual aesthetic to the social, political and cultural stories of our time, creating immersive and thought-provoking experiences for our audiences. We are a free theatre. We are an immersive theatre. We are a theatre of images. We are a theatre of ideas.